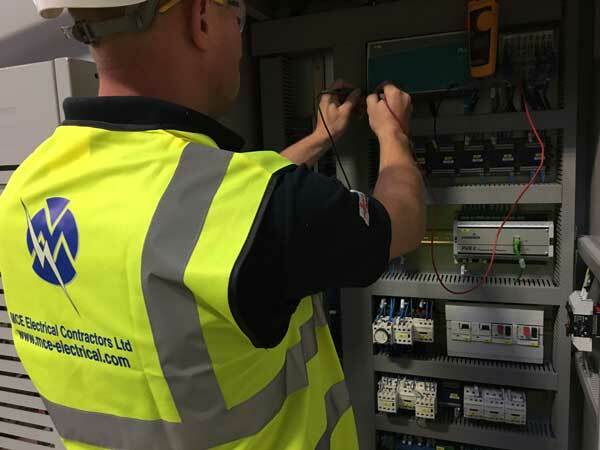 We have years of industry experience in the installation of bespoke electrical control panels across a wide variety of markets and sectors. At MCE Electrical we manufacture high quality control panels for businesses throughout the UK. Control panels are often a vital part of any business, especially when dealing with production and manufacturing. Our construction and design teams understand that every client is different and the services they provide alter from business to business. However, we still understand that every client and business still requires the most up-to-date processes whilst in a cost-effective solution to all manner of panel building and installation. In every installation we use the Siemens step 7 TA software as the basis of every control panel. 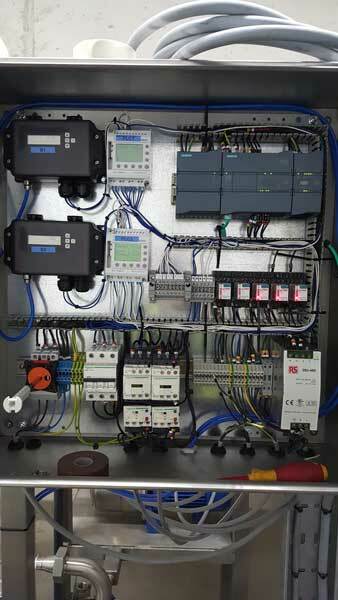 The control panels are able to run an array of systems, from pumps, motors and conveyors easily and efficiently. We install a variety of control panels for different sectors and price ranges, ranging from high volume production to one off bespoke designs. 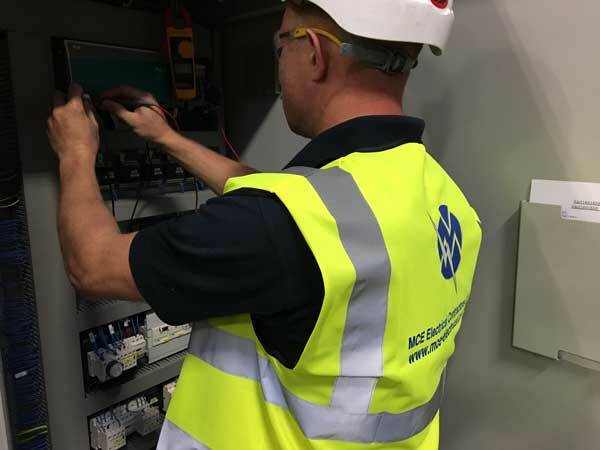 At MCE Electrical we have learnt that no two installations are the same, even if installing a more popular control panel. We treat every installation with the same attention to detail to ensure that we meet all our customers’ specific specifications at each step of the process. We make sure we adhered to the most up-to-date manufacturing installation guides alongside techniques we have developed and perfected over many years.